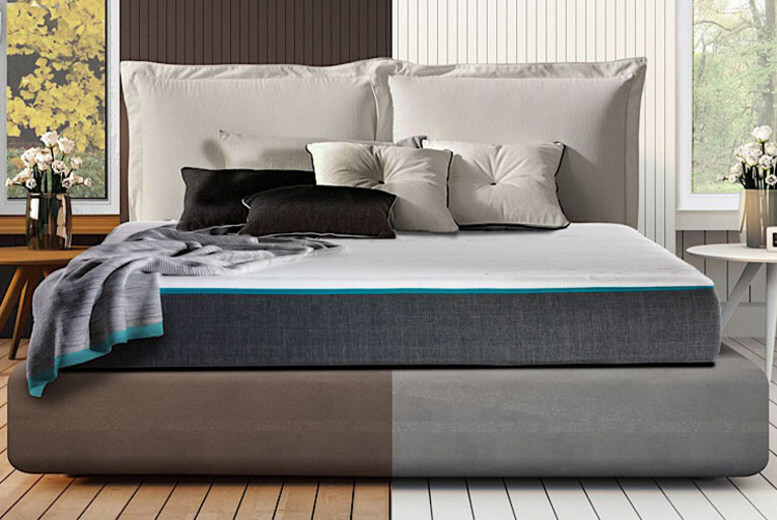 Get a Quattro thermodynamic memory foam mattress! Coming with two overlay foams with different densities. Includes two different external covers for cold or warm temperatures. Made with breathable care foam to help boost circulation. Mattress arrives rolled and sealed for freshness. Choose from five different sizes (see below).